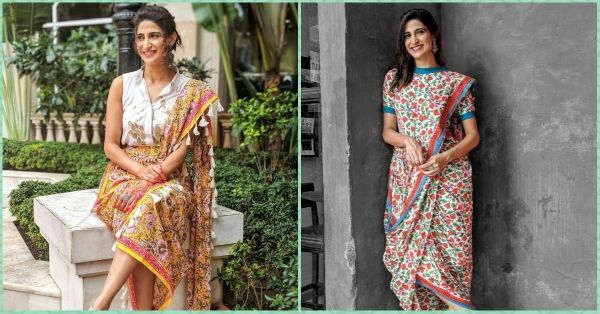 Aahana Kumra's Fusion Saree Is Just What You Need For This Festive Season! The festive season is almost upon us! And while you might be making trips to the market every weekend to buy the best of ethnic wear, there are a few other places you should look at as well. Take a cue from our very own Aahana Kumra and mark this chic label in your memory. Whether you need a great Garba outfit for a fabulous Navratri or just fusion sets that will make sure you stand out among the rest, they have options for everything. 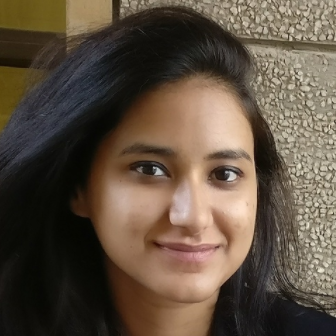 Deeply rooted in Rajasthani textile dyeing & printing techniques, Aapro Label is heaven for young women looking to switch up their ethnic game. Combining chic street style with fine handloom weaves across India, this label is the answer to all your Bohemian fashion needs. We are totally digging their collection, and have bookmarked our favourites for you to get into it as well. There are quite a few different styles to chose from, all of them with unique designs and drapes that will surely guarantee some head turns! What are some of the other labels you turn to for fusion wear? Let us know!